Php 7595 worth of freebies for an almost 12k phone?!!! Sign me up! All hail the new Battery King! That’s right! 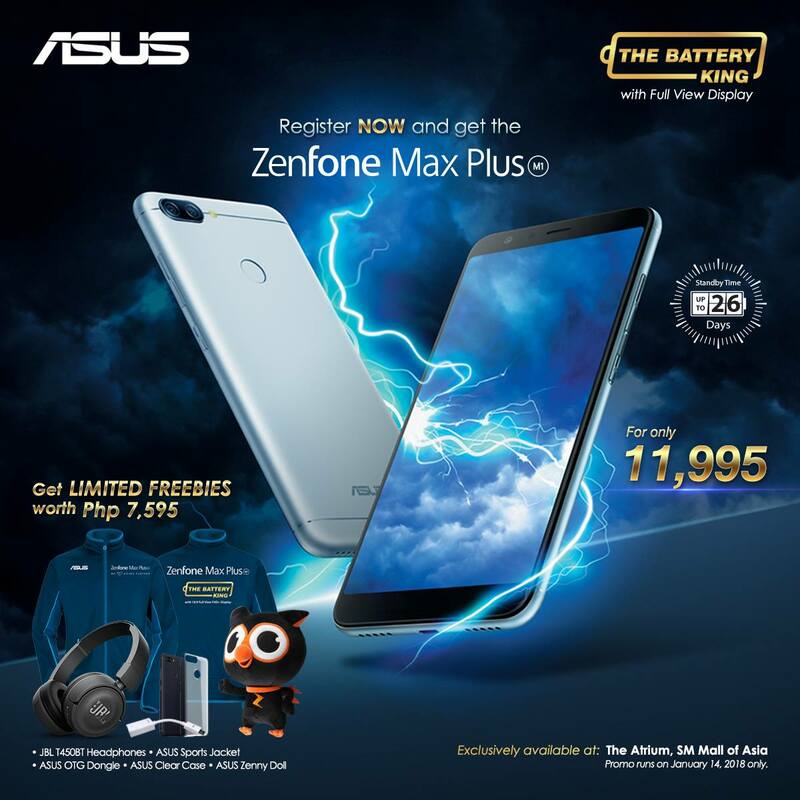 The ASUS Zenfone 4 Max Plus M1, the successor to the highly popular ASUS Zenfone 4 Max — the phone that gives you insane amount of battery life — will arrive this January 14, 2018! With that, ASUS will be delighting the first 200 buyers to insane freebies amounting to Php 7,595. Still sporting a huge battery capacity, this 18:9 phone is sure to make waves in the low to mid-tier cellphones. And with an SRP Php 11,995, and a Php 7,595 worth of freebies it feels like you’ll be buying the handset for just around Php 4,400! Whew! If you’ve been looking for a new handset (and you’ve held out buying over the holidays) well, you best head over to SM MOA Atrium on January 14, 2018 and line up as early as possible. We’ll be checking the phones out during that day as well, so drop by and say hi if you’re in the area. 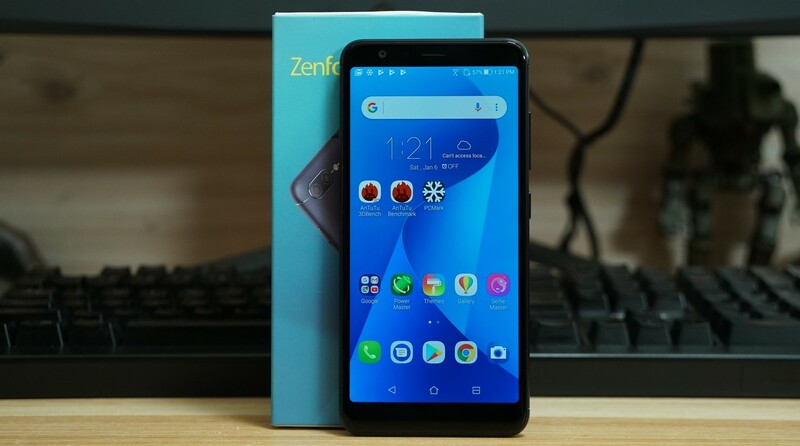 To know more about the Zenfone Max Plus M1, you may want to check-in with our sister-blog Unbox.ph with their unboxing and first impressions feature. Previous articleNon-Spoiler Review: ‘Jumanji: Welcome to the Jungle’ is JUST AS AWESOME as the Original! Next articleIt’s a great week for movies! Jumanji, Pitch Perfect 3, and a big screen return of the Force!